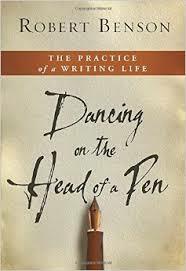 Dancing on the Head of a Pen by Robert Benson is a guide for developing a lifestyle of writing. Benson, in this guide, provides instruction for aspiring writers on how to know what they want to write about, develop the discipline of a writer and find trustworthy people to help refine their work. This is a practical book full of advice and instruction that any serious writer should find extremely useful. Probably the best piece of instruction Benson gives young writers is to simply write 600 words a day. In just accomplishing this simple task the writer will gain the discipline of a daily writing lifestyle and in a somewhat short amount time this lifestyle habit will yield the writer the beginnings of their written work which can then be torn apart, rearranged, refined and edited. 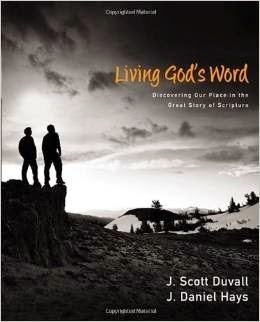 This book will definitely be a tool I will keep at the front of my bookcase so that I can reference it and be re-inspired often. I recommend this book to anyone who thinks they may want to try to write or has a book trapped inside them just waiting to be set free. The discipline of writing is the hard part of writing but Benson gives us a very practical guide for living a disciplined writing lifestyle that will yield results.